first smoking man in 1856. 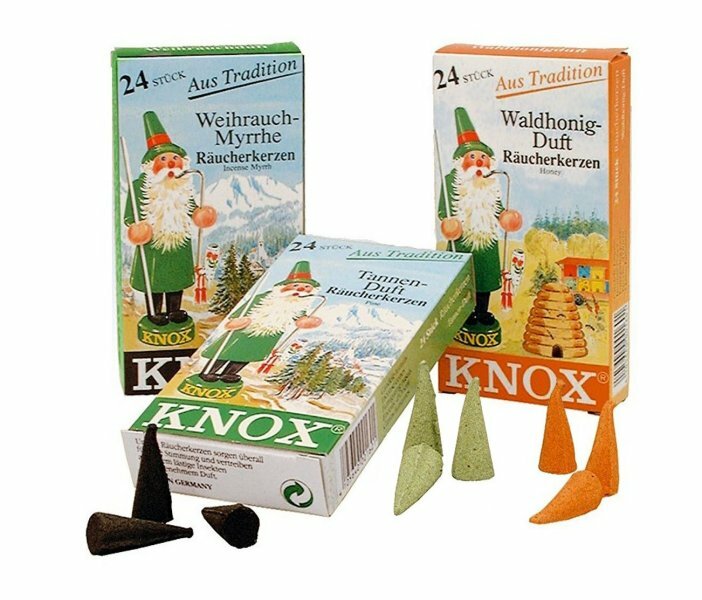 Knox Incense Cones for Smokers 24 Count - Individual cones measure approximately 1-1/16 inches - 2,7 cm Variety of Scents Available: (Specify your preference - We'll substitute if your first choice is not available.) Usually Available: Pine, Myrrh, Glühwein, Cinnamon, Gingerbread, Baked Apple, Almond, Orange, Vanilla, Sandlewood, Caffè Latte & Patchouli. We also have some quantities of Chocolate, Marzipan, Forest Honey, and Punch Bowl. 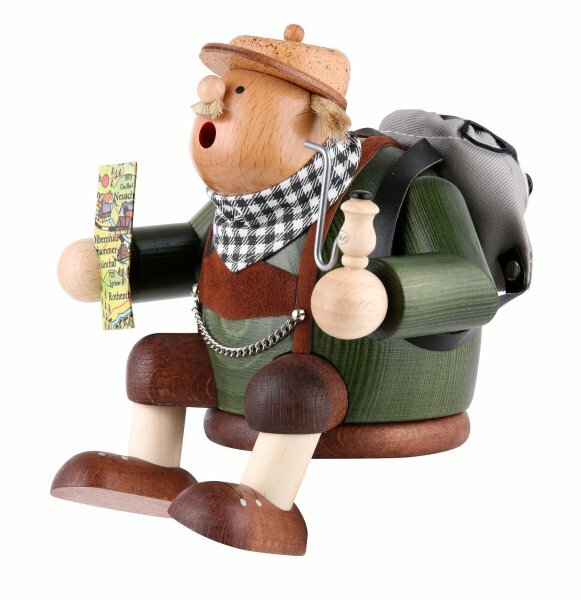 One of several smaller smoker designs first introduced by KWO in 2011, this little fellow has made his way to the Beer Garden, holding a pretzel and litre of lager! 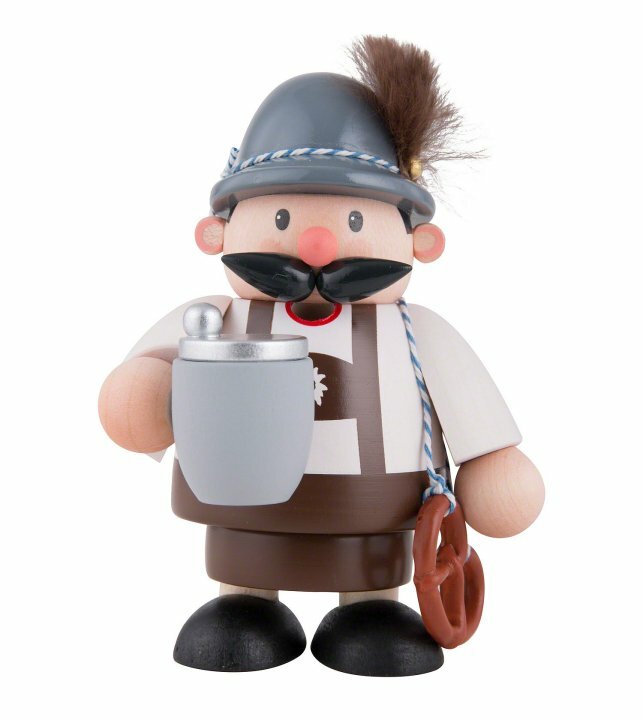 He comes naturally dressed in lederhosen, with an Alpine hat. 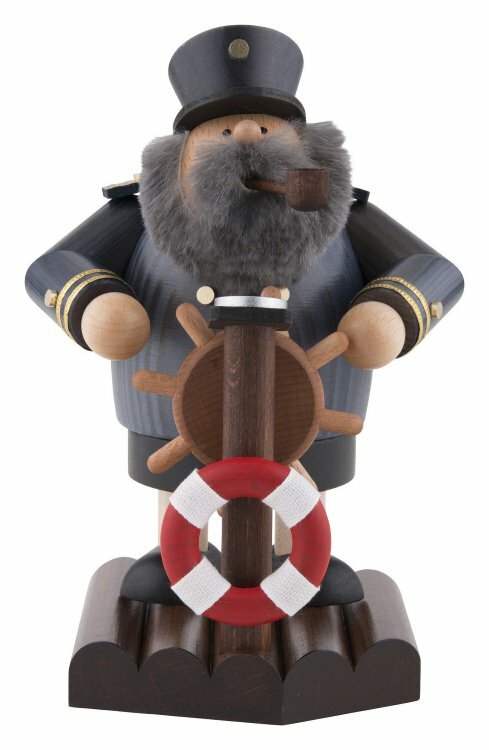 Please examine the detail throughout this Bavarian Little Fellow Smoker - View Up close... 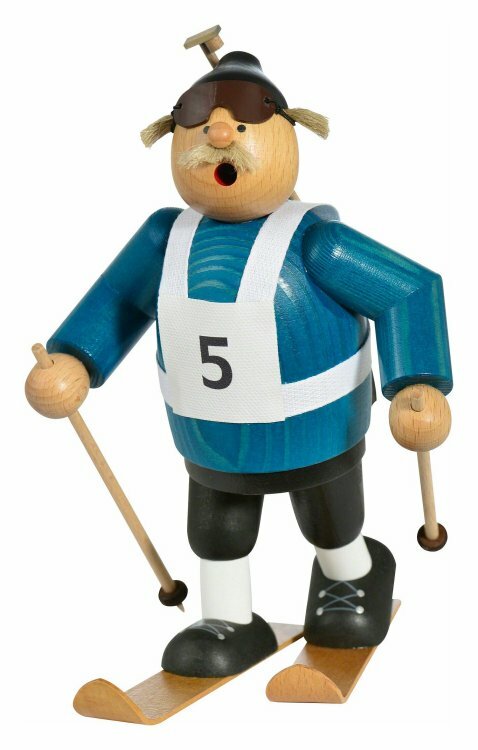 Multiple Views of Bavarian Smoker Made in Germany by KWO Kunstgewerbe-Werkstätten Olbernhau GmbH 2018 Introduction 4 Inches - 10,2 cm The Small Knox Incense Cones should be used with these "Little Fellows".